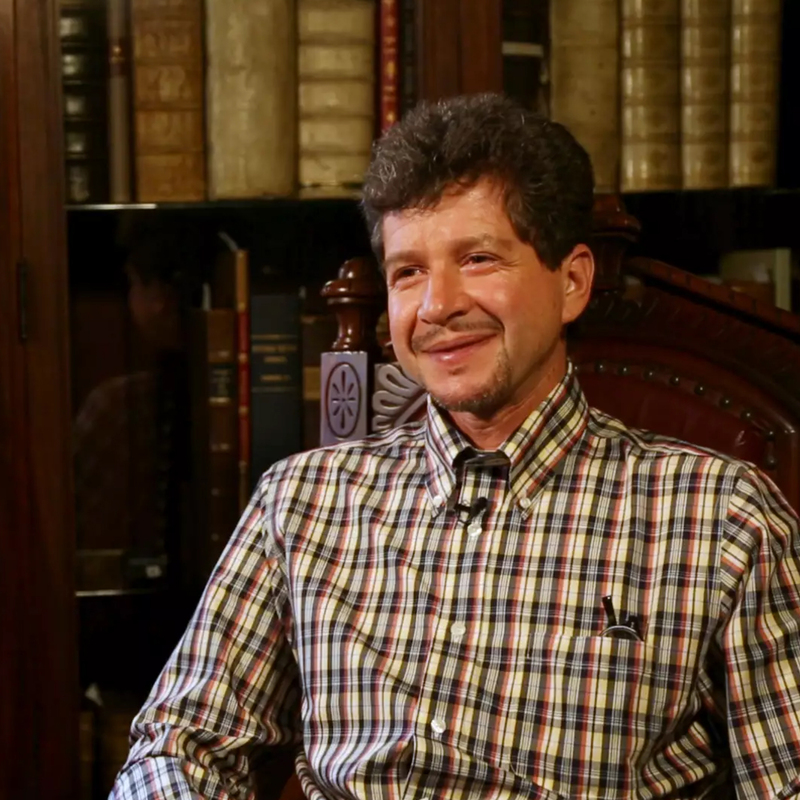 Andrés Reséndez is a historian and author specializing in colonial Latin America, borderlands, and the Iberian world. His work has long been concerned with the dynamics of borderlands in North America, whether in terms of the emergence of ethnic or national identities or the prevalence of labor coercion and enslavement of indigenous peoples. He has also been interested in the earliest exploration of the Americas and the Pacific Ocean, and the role of technology in these early voyages of exploration. Why is it important for high school students to learn about Mexican history? What can the study of food reveal about Mexican history? What can the study of food reveal about history? What is the history of indigenous slavery in Mexico? How did race affect life in colonial Mexico? What was life like in colonial Mexico? How did indigenous societies respond to Spanish colonialism? What were some important indigenous societies in precolonial Mexico? How did the Spanish colonize present-day Mexico?